Mistique Events, Delhi believes in providing a “package with a difference” be it a wedding, exhibition, space or a fashion show. They work towards creating a complete and satisfying experience. They are a team of event planners who help you successfully plan events. Contact Mistique Events, Delhi for your upcoming events to make them outstanding. 587, Udyog Vihar, Phase 5, Gurgaon. 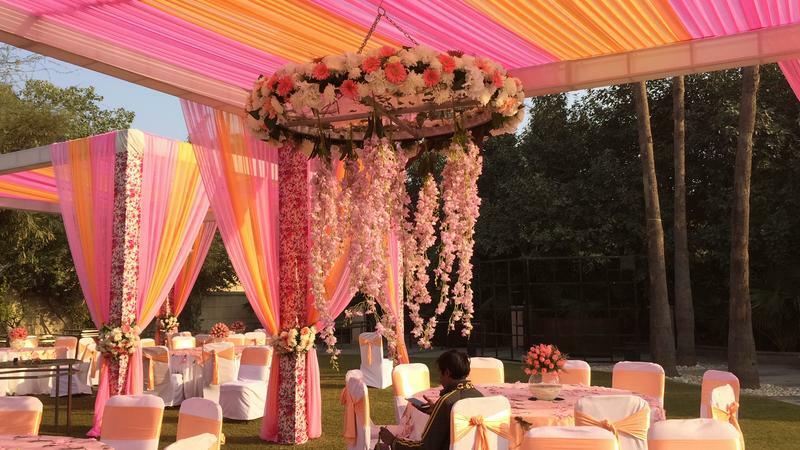 Mistique Events is a wedding planner based out of Gurgaon, Delhi . 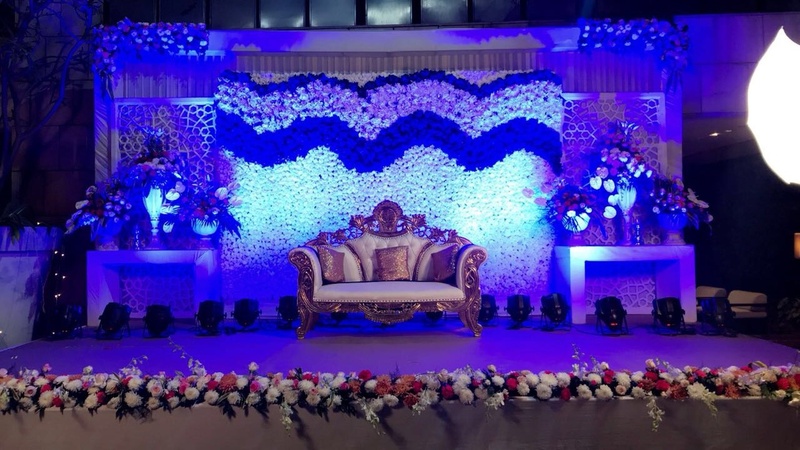 Mistique Events's telephone number is 76-66-77-88-99, Mistique Events website address is http://www.mistique.in/, Facebook page is Mistique Events and address is 587, Udyog Vihar, Phase 5, Gurgaon.. In terms of pricing Mistique Events offers various packages starting at Rs 50000/-. There are 1 albums here at Weddingz -- suggest you have a look. Call weddingz.in to book Mistique Events at guaranteed prices and with peace of mind.